Did you make any health resolutions for the new year? Why not consider a resolution for your teeth and smile. Healthier teeth are good for you, and a brighter smile can put the people around you in a happier mood, too. All of us at the office of Dr. David Buran encourage you to pick a resolution that benefits your teeth and makes for a healthier smile. 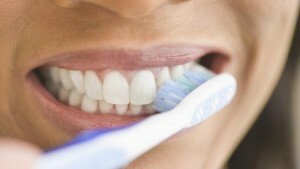 Here are 8 healthy resolutions that are great for your teeth, health and smile. If you have any questions on how you can have a brighter smile in 2016, call Dr. Buran today! Be sure to call us to inspect for cavities! David Buran is your local family dentist. He’s been serving families in Cobb County for over 25 years!